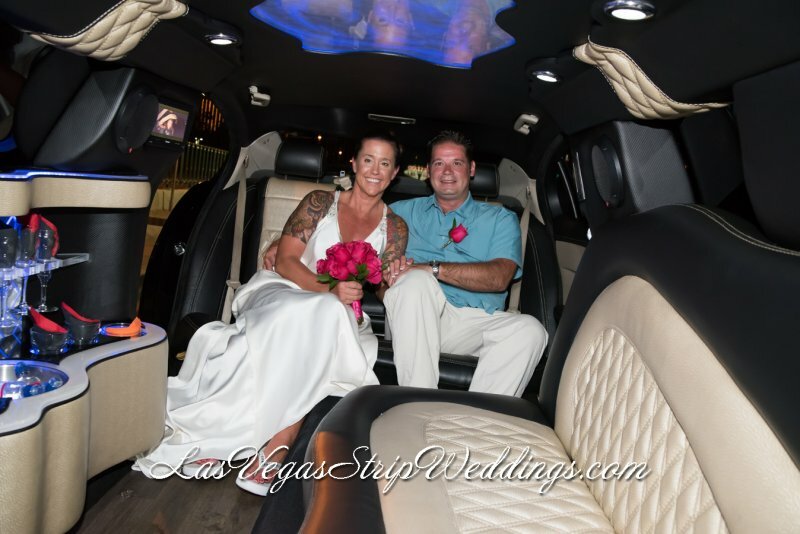 Experience an Intimate, Elegant ceremony Say your I do’s in the privacy of your own Super Stretch Limousine while you cruise the Las Vegas Strip. Then be taken to any location of your choice on the Las Vegas Strip for Spectacular photos. Enjoy your first toast ! This is an experience like no other anywhere! 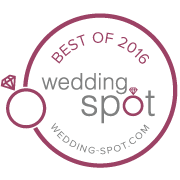 Two Hour Complimentary Super Stretch Limousine for Bride & Groom plus 4 guests. Minister and Photographer will accompany you till you reach your destination on the Las Vegas Strip for your Spectacular photos.